Email marketing is a core facet of online marketing. No matter how a customer or potential customer landed on your email list, it is important to use the opportunity to build a deeper relationship while avoiding falling into the “annoying” or “spam” categories. If your B2B startup has graduated from spreadsheets to a CRM system, congratulations. You’ve made great strides in managing relationships with prospects and customers. However, there’s another crucial piece of the puzzle your business might be missing. 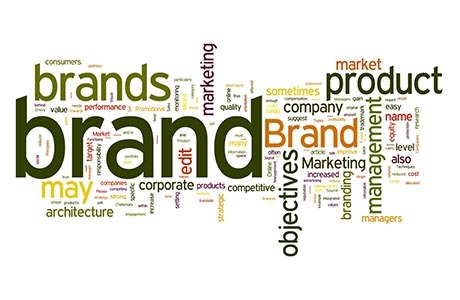 In marketing, it seems like the word "brand" is used a lot - the leading brand, off-brand, personal brand... you get the picture. But there's often confusion around its meaning in business. What does it entail? Do I need to hire an expert? Branding is expensive, right? 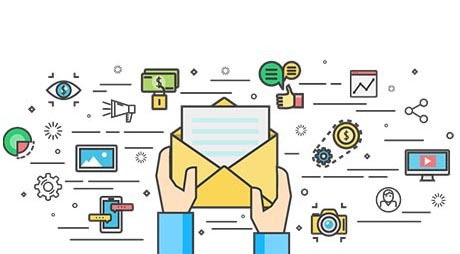 Email marketing is a powerful tool to encourage your audience to engage with content and to nurture leads in your database along the buyer’s journey. And despite what you may think, email marketing is still growing: Gmail alone has 1 billion users worldwide, and The Radicati Group predicts that there will be 3 billion email users worldwide by 2020 (that’s almost half of the world’s population). 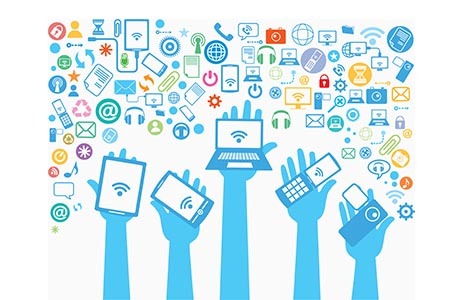 2016 was a big year for mobile marketing, but 2017 will be even bigger. 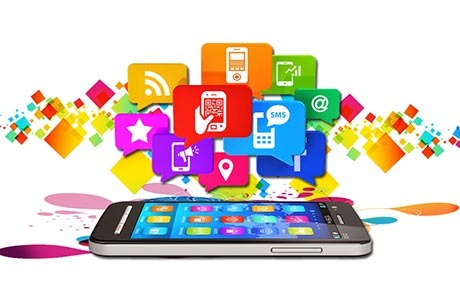 A few tech trends looming on the horizon are going to make an impact on the work of all mobile marketers-whether they know it or not. Data-driven marketing, once a novel concept, has become the critical foundation for marketing success. Marketers no longer have the luxury of viewing data as an extra ingredient to integrate into marketing strategies. Let's face it - online marketing is hard. It involves weaving together a complex set of intricate and highly-technical knowledge across a wide array of skill sets. We're not just talking about search engine optimization here. Select your list with the option of location, industry type, revenue size, job title, ownership type, market value etc.